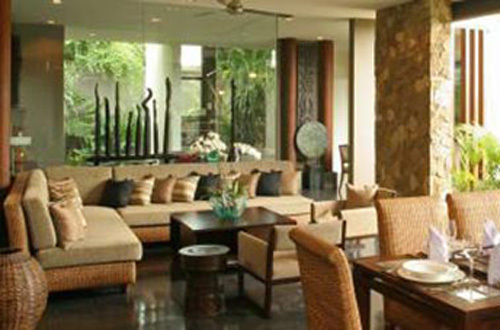 is an exclusive three bedroom retreat designed to anticipate every mortal need of the seasoned traveller. setting with plenty of aesthetic appeal created for optimal comfort without compromising comfort. who prefer to dine in. take care of any urgent business correspondence that may arise. Chinese New Year Week, Easter Week, July 1st – 31st, September 1st – 15th. August 1st – 31st and December 20th – January 8th. ones is made possible by an oversized modular sofa and a scattering of cushions. set up to enjoy a spot of reading or simply take pleasure in a lazy afternoon nap. boutiques, home ware stores and quirky art galleries. a bottle of chilled wine.